Jeep hasn’t been having much success in the UK over the last decade, but the latest Cherokee has started to turn things around. Bringing together engineering from Europe with styling by America, the result is an SUV that stands out as it cruises around the British roads. That it’s able to do that as well as any of its European competitors backs up just how much effort has gone in to this generation of the Cherokee, but there was always one significant flaw – it was just way too slow. Fortunately the old 2.0-litre diesel engine, whose 168bhp struggled to propel the 1.9-tonne Jeep with any kind of alacrity, has been replaced by a new 2.2-litre unit. 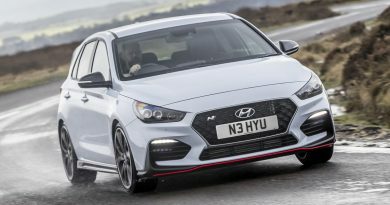 This comes from Fiat’s experts and provides 197bhp – that’s a helpful increase in power, but also some 25% extra torque to take the figure to 325lb ft. The updates work well on paper. The Cherokee now gets to 62mph in 8.5 seconds, according to Jeep, which is a good couple of seconds faster than previously, while the top speed has increased to 127mph. It also does that without affecting economy. In fact there’s a marginal improvement, with the official figure now being 49.6mpg. There’s also a small improvement in CO2 emissions, from 154 to 150g/km, which means the Jeep drops a car tax band. That all means nothing if it doesn’t translate in to real world performance. Fortunately, the changes are significant enough that the Cherokee is transformed from a snooze-inducing sofa-on-wheels to something altogether more enjoyable. It can take some time for the turbo to wind up and offer all that power, but once it’s there a nine-speed automatic gearbox keeps things moving nicely, the heft of the Jeep never really making itself known. At least not in a straight line. Hit the bends too hard and it falls apart a little, that weight being just too much for the suspension to cope with. However, relax in to it and the Cherokee becomes a wonderfully compliant cruiser, with a ride quality to match any of its rivals. 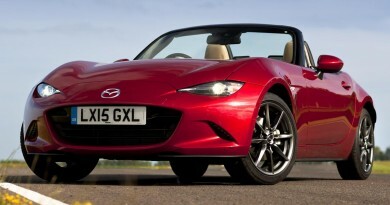 That’s helped by the wide and comfortable seats – no figure hugging race seats here – that are trimmed in Nappa leather. Soft-touch plastics surround everything, including the excellent 8.4-inch infotainment touchscreen. This houses the satellite navigation, entertainment, climate control and many more settings. Elsewhere there’s a wireless mobile phone charger, electric heated seats, automatic lights and wipers and electric tailgate. The spacious front seats are equalled by those in the rear. They’re equally squishy and comfortable, with plenty of space for a full complement of adults. Isofix mounting points also make them suitable for children, although squeezing three child seats in will be a bit of a stretch. The boot is comparable to others, offering 714 litres with the seats up. That’s 267 litres less than the Land Rover Discovery Sport once you’ve folded the third row of seats down, but more than 160 litres greater than the Audi Q5 and BMW X3. A genuinely capable 4×4 option will allow you to tackle all but the most demanding of terrain, so there’ll be no issue with getting a caravan back out of a field after a week away. It’s all wrapped up in something unmistakable different to the usual boxy SUVs. Those squinting headlights won’t please everybody, but they do stand out from the crowd. The whole thing feels like a genuinely premium package, and it’s all at a lower price than comparable models from Audi, BMW and Volvo. 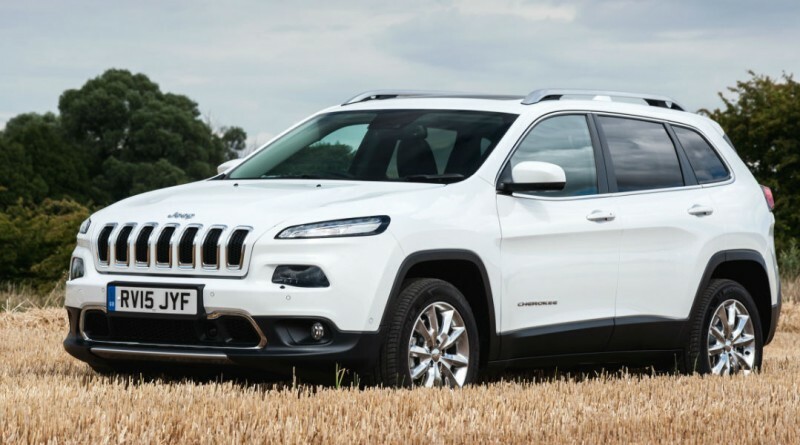 The new engine option makes the car easier to live with on a day to day basis, without impacting running costs, while the generous level of standard equipment makes the Cherokee look good value. The car will suit you if you’re after an SUV. The only decision to make is whether the styling suits you too.